Which software is flexible for creating a multi-vendor e-commerce store for tailoring business? Many business people are willing to create their multi vendor market place for their business startup. Now here let us discuss the multi-vendor e-commerce store concept from the scratch. What is mean by a multi vendor e-commerce store? It is nothing but a marketplace.It is a standalone online marketplace where independent vendors can sell their products through in a single platform.The idea behind multi-vendor sites is to allow people, or companies, to create profiles and post their products for sale. "Multi-Vendor e-commerce tailoring store is one of the most popular market systems in the world"
How multi-vendor e-commerce store is beneficial for business people? There are many business models under multi vendor concept. Now let us discuss a business model to boost your business sales. Business people who are interested in the tailoring business, but do not have any experience in tailoring industry can start their tailoring business store as a multi-vendor store. Tailors will enter into your tailoring business store in the name of vendor to develop their own tailoring business. By building multi-vendor e-commerce store, the owner of the tailoring store can earn huge commissions from their vendors. 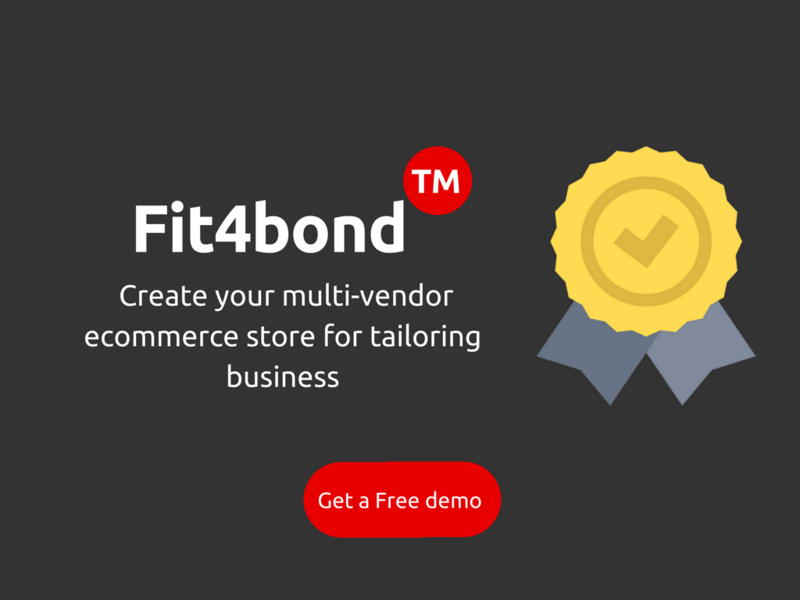 Is there is any software available to start a multi-vendor ecommerce tailoring store? Actually, software cut downs many of your hurdles and starting multi vendor store with a software is an easy one. If business people want to start their multi vendor store without a software or a script then it will be a hectic task. With technology support business people can satisfy their needs instantly with the help of a software. Business people can also customize their software whenever they need to do some changes in their e-commerce store.